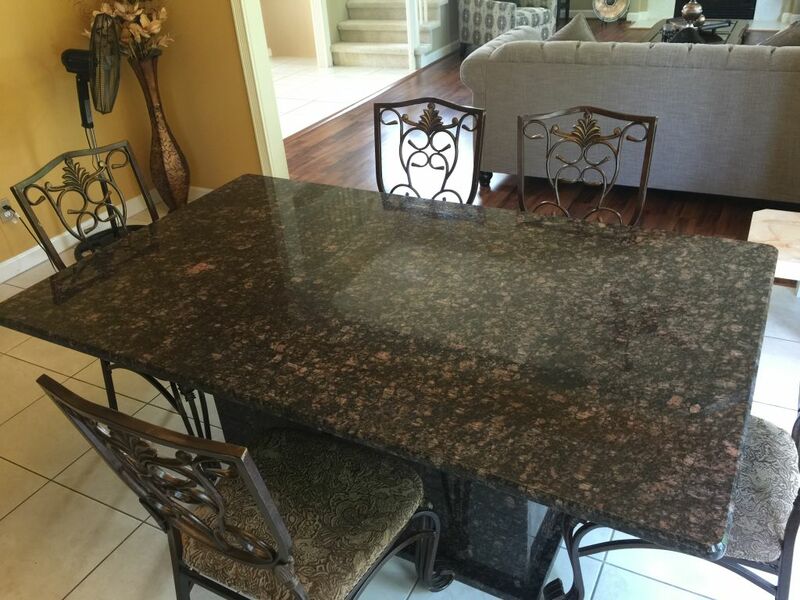 Another beautiful Rectanguler Granite Table top with rectanguler shape Granite Base . Its an alegant color of Tan Brown , Espcialy with its eye chaching shine and its workmen ship . We can make your dream come true .